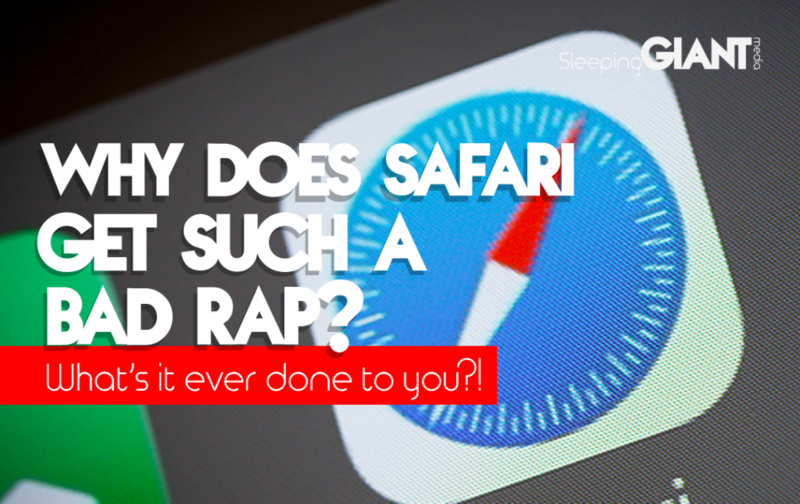 Why does Safari always get such a bad rap? Home > Blog > Why does Safari always get such a bad rap? There’s always one black sheep browser, but why is that? From Firefox to Chrome, everyone has their browser of choice when it comes to exploring the World Wide Web. However, there always seems to be that one black sheep browser that the majority just can’t stand. For years, Internet Explorer took the brunt of it, but now it seems, even with the meteoric rise of Apple products, that there just aren’t many good words to be said about the Safari browser. Most of us know the feeling of trying to open a link or attachment on your Apple device, only for it to be opened on Safari. With a disappointed sigh, you’ll close the application and try and open it on your preferred browser. But why? Why do so many of us find using the Safari browser so unappealing? Many argue that the Safari browser offers little in the way of user-friendly features, at least in comparison to Google Chrome. As Apple’s internet browser, Safari is compatible with Apple products but isn’t quite as versatile as other browsers – which are noticeably more customisable and compatible with other operating systems. Yes, Safari is the fastest browser on Apple-based products, and on devices like the iPhone and iMac, Safari has access to all computer and phone resources – but that’s the problem. Safari can’t be used on other operating systems, like Windows or Android, because it’s designed to work in sync with the Apple OS only. Safari will also only allow browser extensions that come from the Apple App Store. This great from a security point of view, but very limiting when you consider the number of useful tools and extensions that you could be missing out on because they’re not available in that App Store. Many users also experience unpredictability when Safari opens web pages that are optimised for Chrome or Firefox, as well as the browser’s difficulty in copying the contents of the web page. Ultimately, it seems that Safari prioritises simplicity, while other browsers, like Chrome, value customisation and user-friendly features. This includes things like working across all platforms, and the ability to sync all your preferences and information (from passwords to calendars) on all devices – truly offering you a personalised experience. In fact, Chrome can even sync up event and travel ticket confirmations from your emails, pinpoint the location of your arrivals and reservations on Google maps and send you notifications of your upcoming journey. To understand why Safari gets such a bad rap, I asked some of the GIANTs how they felt about Safari, and the overwhelming response was that they didn’t like it. However, upon asking what exactly it was about Safari that they didn’t like, the overwhelming response was that they couldn’t remember the last time that they had used it. This points to the idea that perhaps part of the reason why so many people have such a grudge against Safari is that they’re comparing an older version of the browser against the newer updates of Chrome and Firefox. Not to mention that, despite many people stating just how much they dislike it, Safari is, in fact, the second most popular browser globally. Considering the perceived issues, as well as the overall popularity, it seems that Safari can be either a hindrance or a benefit – depending on what device you use predominantly. There is a point to be made about the user-friendly functionality that Safari lacks, in an increasingly user-centric era of the digital world, which perhaps Apple should look into for future updates. However, if you’re someone who uses solely Apple products, chances are that you’ll be fonder of Safari than those who have devices that make use of multiple operating systems. What do you think about Safari? Is it your preferred browser? Let us know over on Twitter! Want to keep reading? It’s constructive, we swear! 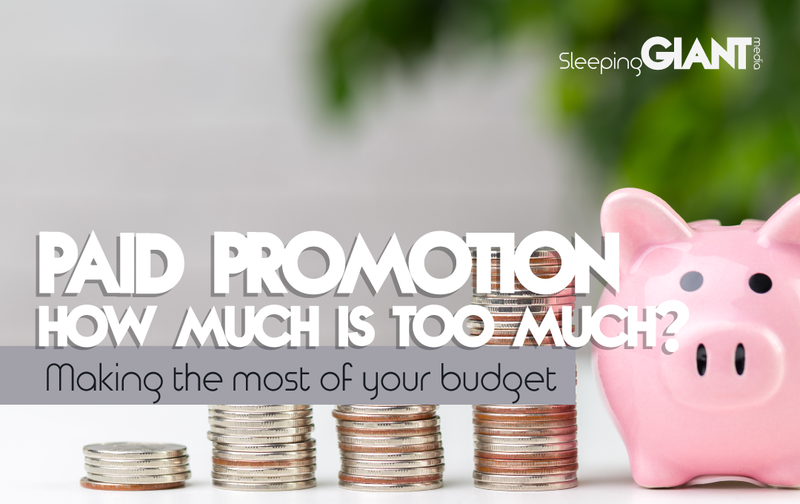 Ever wondered how much paid promotion budget was too much? 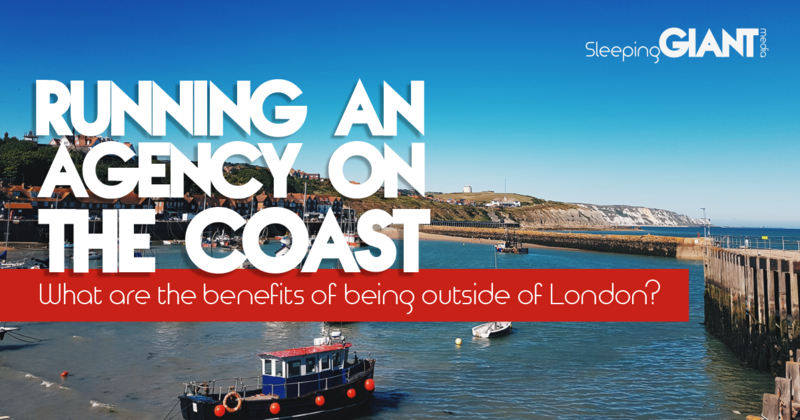 or maybe wondered what the benefits of running an agency on the coast are? Click the pictures below to read more.